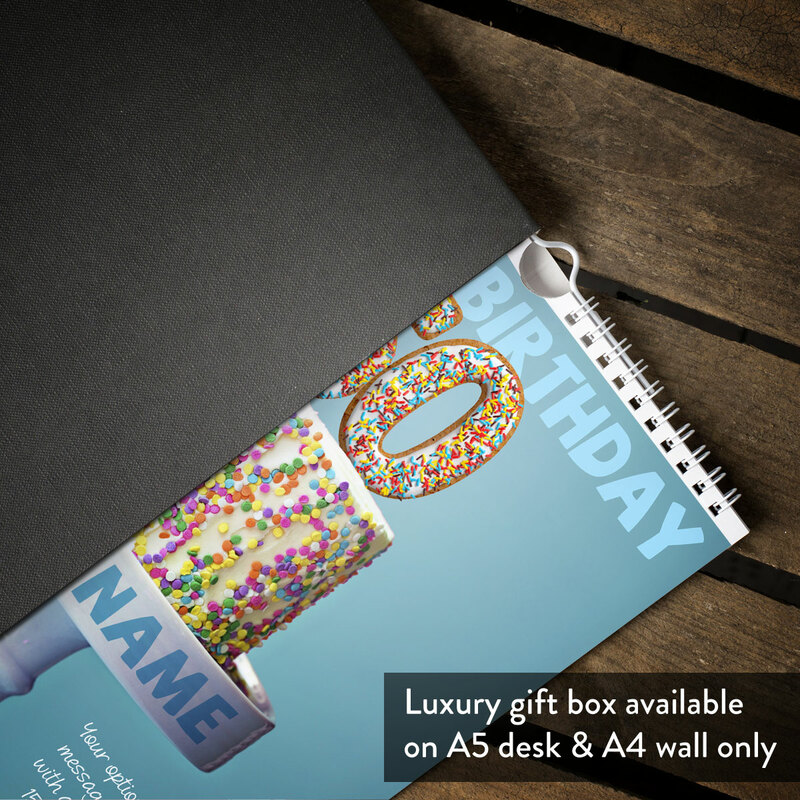 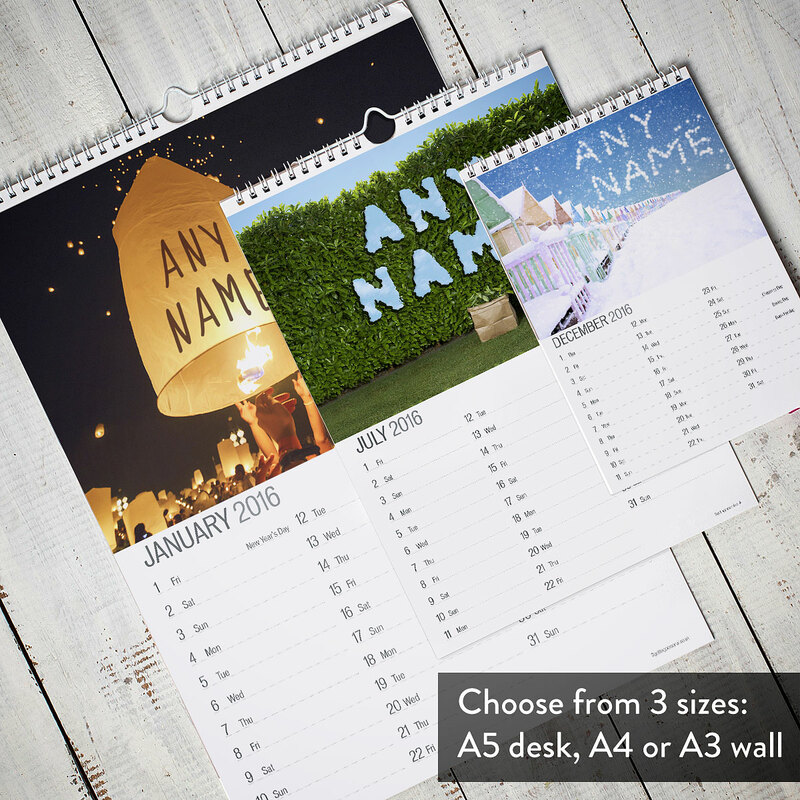 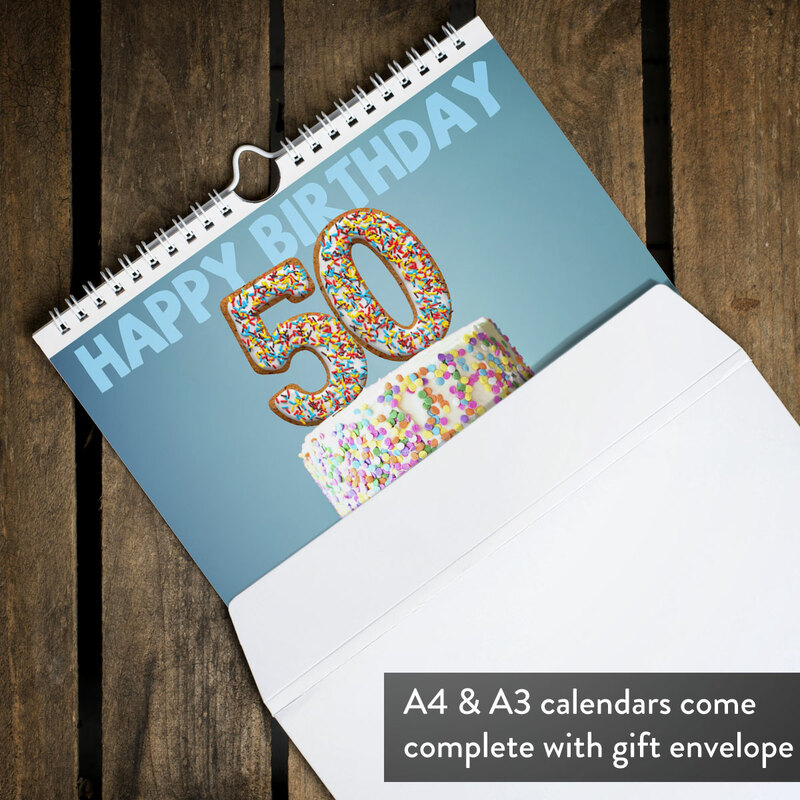 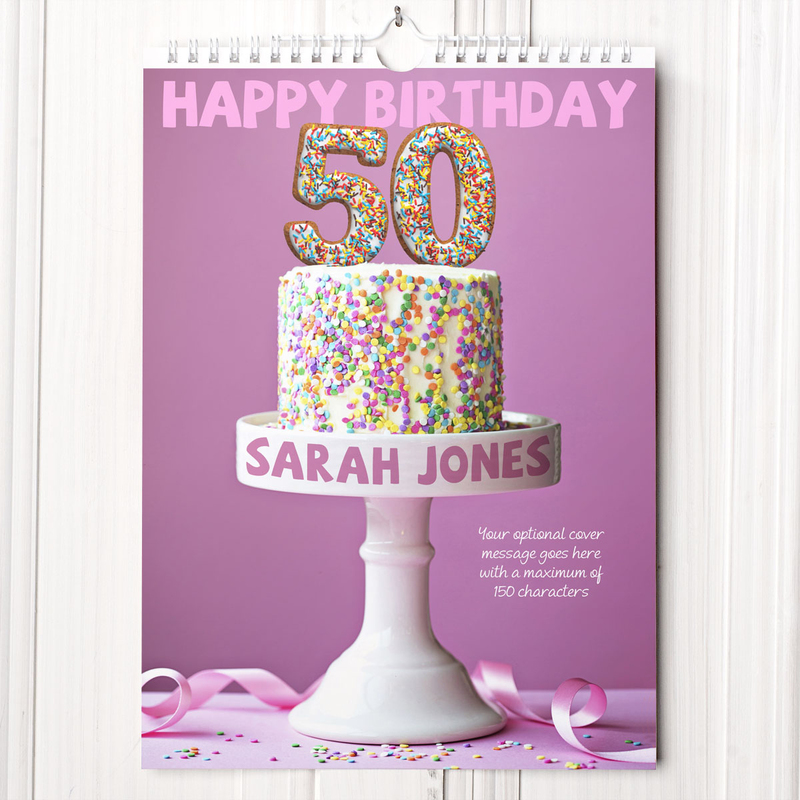 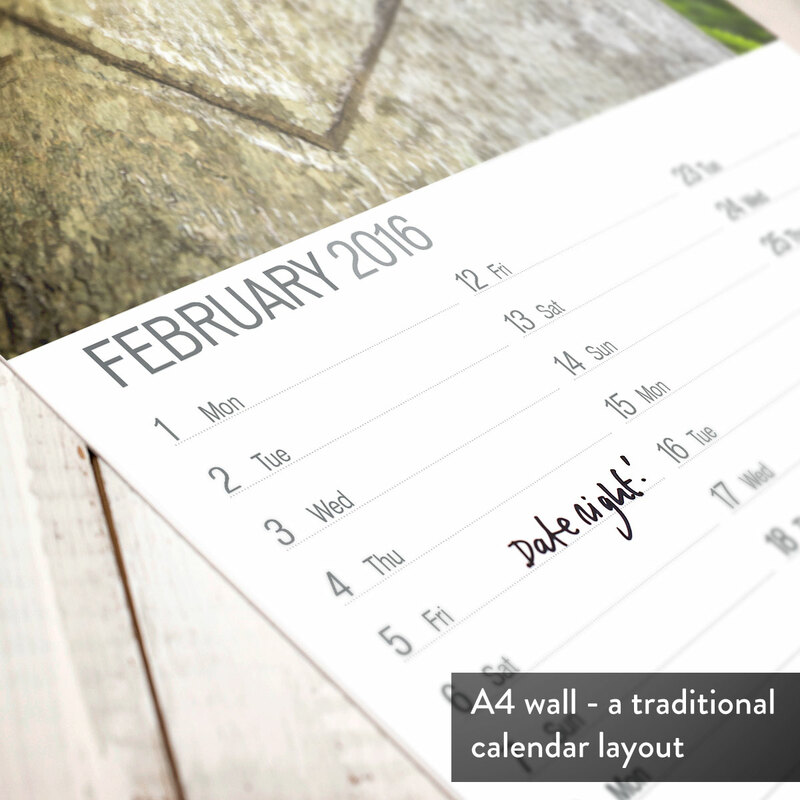 So why not help them replicate that fabulous feeling every day with our personalised birthday calendar?! 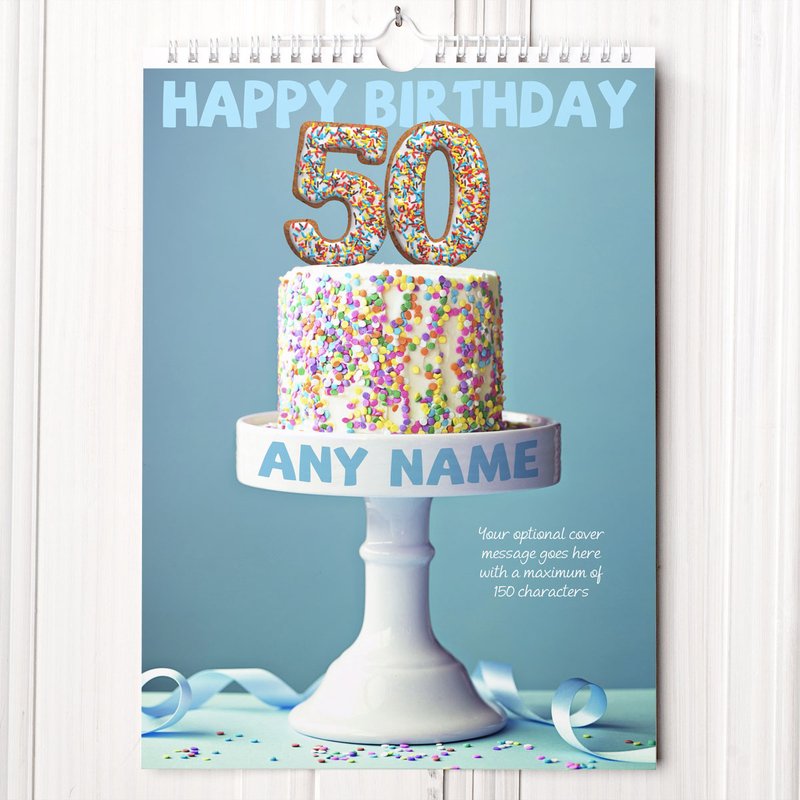 With an image of a scrumptious cake decorated with hundreds and thousands sitting on a lovely white cake stand, the front of the calendar reads 'Happy Birthday [Age] [Name]' and you can add their age, and name, sending your best birthday wishes! 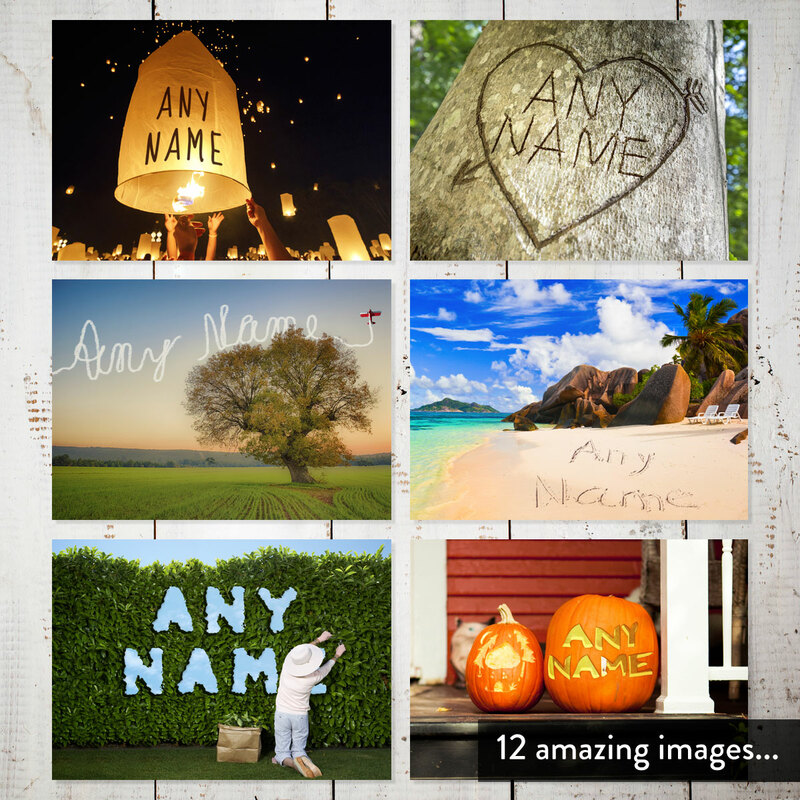 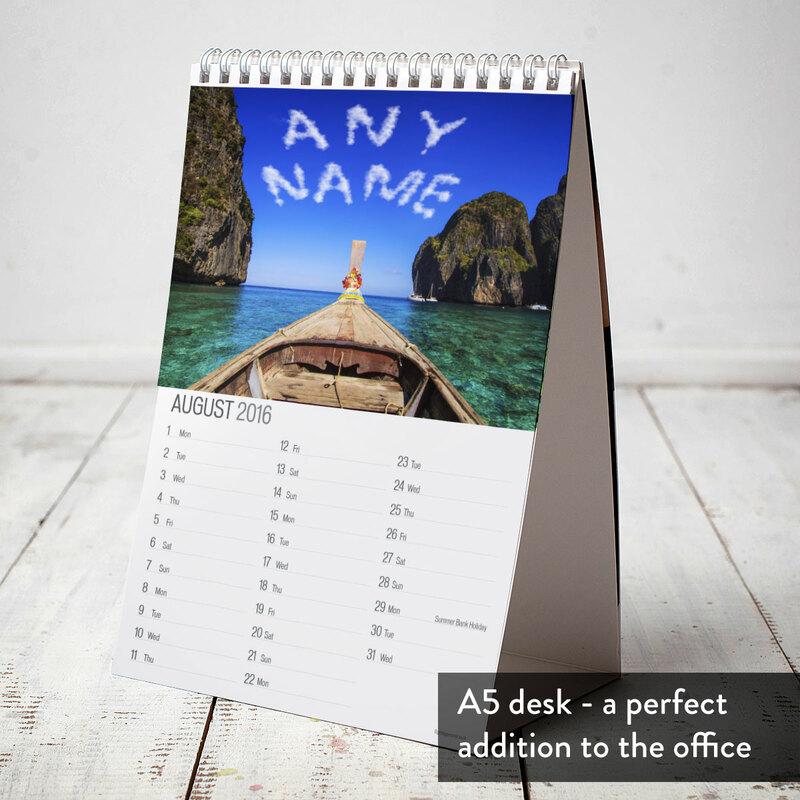 Each month features their name written in a different way, whether it's carved into a tree, cut out of hedges, or written in the sand, it's sure to help them feel like a VIP everyday.